Many immigrants come to the United States on a conditional basis. To achieve permanent residence status, they need to have those conditions eventually removed. If you or a loved one has come to the United States on the basis of an investment, for example, then you have been granted conditional permanent residence for two years. By the end of that time, you need to have those conditions removed to achieve permanent residence status. At the Law Office of William Jang, PLLC, we have been helping immigrants from around the world achieve U.S. citizenship for years. With a combined experience of many decades, our Austin immigration lawyers can help you successfully navigate the complicated and continually changing area of immigration law and achieve the American Dream for you and your loved ones. Contact us today at (512) 323-2333 to learn how we can help you remove your conditions and achieve permanent residence status. Immigration law is complex. Recently, the laws have been changing more frequently and drastically than ever before, creating confusion among so many. Enlisting the help of a seasoned attorney is the wise approach to take when seeking help in any immigration matter. For removal of conditions for investors, it is even more critical to have an immigration lawyer on your side to protect your financial assets and your status of residence in this country. 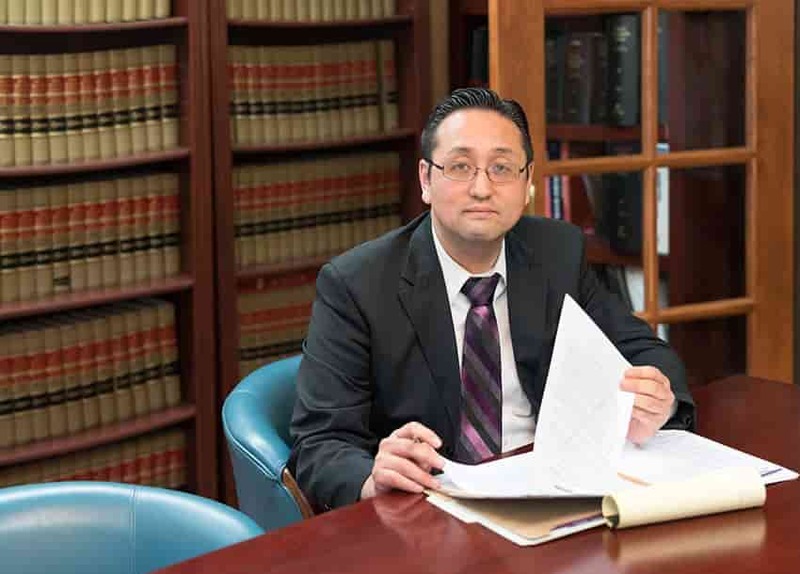 The stakes are high in immigration law, and nobody understands that better than the immigration attorneys at the Law Office of William Jang, PLLC. We are committed to making the immigration process as fair and efficient as possible for you and your loved ones. We are also dedicated to standing up to the complicated and powerful system that holds your future in their hands. We will fight for your case with all of our resources to produce a successful outcome. Why Choose the Law Office of William Jang, PLLC? At the Law Office of William Jang, PLLC we put client satisfaction as our number one goal in all we do. This commitment is reflected in the numerous client reviews we have received. Our Austin immigration lawyers have a reputation for going above and beyond in helping clients achieve the American Dream for themselves and their families. Based in Austin, we work with immigrants from a wide range of countries and circumstances. Our firm has handled practically every immigration issue and has the resources and experience you need to successfully achieve your desired outcome. To begin the process of removing the condition, you need to fill out an I-829 Form, which is a Petition by Entrepreneur to Remove Conditions. Filling out these forms can be overwhelming or confusing, but the immigration attorneys at the Law Office of William Jang, PLLC are available to help you throughout the process to make it as easy as possible. After you file the Form I-829, your conditional permanent resident status will be extended for either six months or for the length of time it takes to process the Form I-829, whichever is longer. When you file the Form I-829, you will receive a receipt for filing that you should carry with your green card. What Is the Biggest Challenge to Removing Conditions? Along with filing the requisite forms, you also must prove to the USCIS that you have met the conditions outlined in your original I-526 Petition. The typical conditions focus on two elements: the amount invested and the number of jobs created. Every case is different, so it is crucial to have an experienced immigration attorney help you understand exactly what your conditions are as outlined in your I-526 Petition. In general, the USCIS is looking for proof that you have maintained your investment and generated either the jobs or revenue that were outlined as conditions. It is important to take these conditions seriously and provide thorough documentation of your investment’s growth. Many investors lose their conditional permanent residence by failing to meet the required standards or from failing to submit the requisite forms. Losing your status and risking deportation will greatly harm your investment’s potential growth and your future ability to apply for residence in the future. Meeting the deadlines is critical in the process of having a condition removed, so working with an immigration attorney is an excellent way to make sure you meet every deadline. The easiest way for the government to reject your status or to remove your citizenship is if you fail to meet the deadlines. For the removal of condition for investors, the law requires that you must file your Form I-829 within 90 days before the second anniversary of when you were admitted to the United States on a conditional basis. If you fail to file a Form I-829 within the required timeframe, you will lose your conditional permanent resident status and be at risk of deportation. With the help of an attorney, you can make sure that your files are submitted correctly and on time. We know that living in this country with so much freedom and opportunity can feel like an unattainable dream for some, but we work hard to make it a reality for our clients. Call the Law Office of William Jang, PLLC today at (512) 323-2333 to find out what we can do for you. Don’t wait until it’s too late. The beginning of your new life as a permanent resident of the United States is only a phone call away.